In a quiet, peaceful country setting. 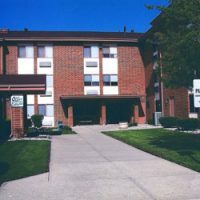 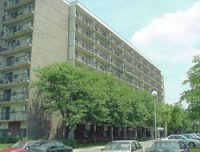 Various restaurants, grocery markets, and a Post Office are conveniently located near our community. 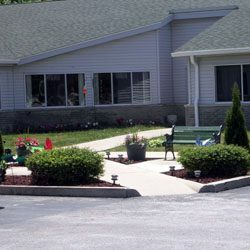 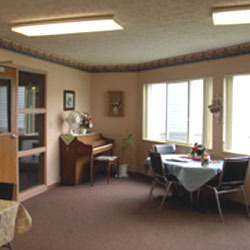 Ancillary services available to our residents include home healthcare nurse-aides and Meals-On-Wheels. 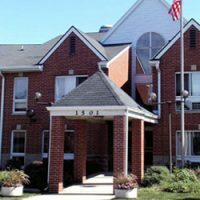 Our Resident Association schedules social activities for the residents throughout the year that includes, bingo, movies and potluck dinners. 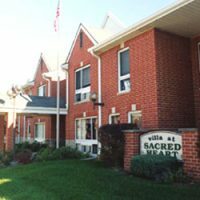 A Social Service Coordinator is available for residents’ personal needs.